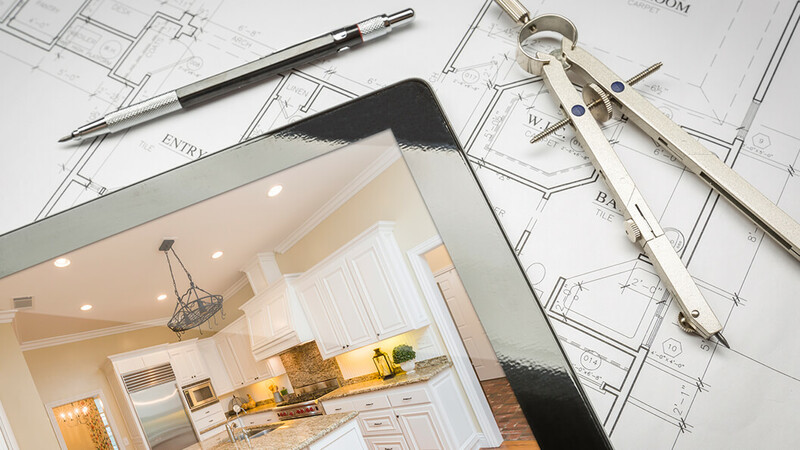 Need an auto or home improvement loan? We’ve got you covered. 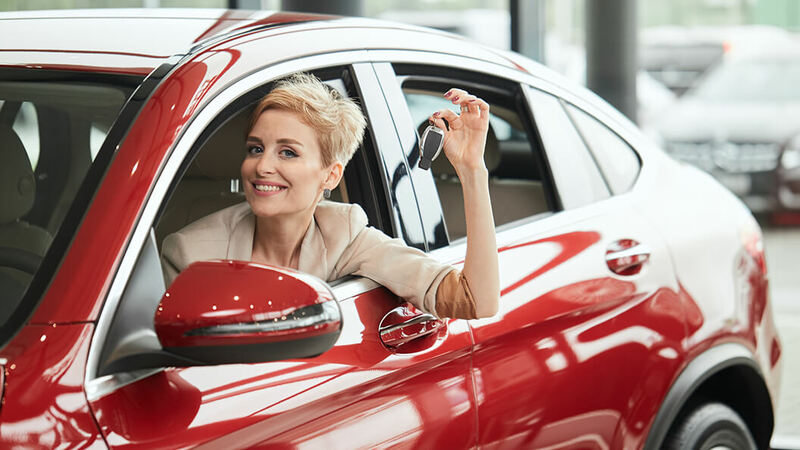 Loans on new and used autos up to 5 years old. Available for single-family, owner occupied residential properties ($5,000 minimum). Improvements must be performed by a licensed contractor. Terms, rates, and amounts determined according to purpose and collateral.